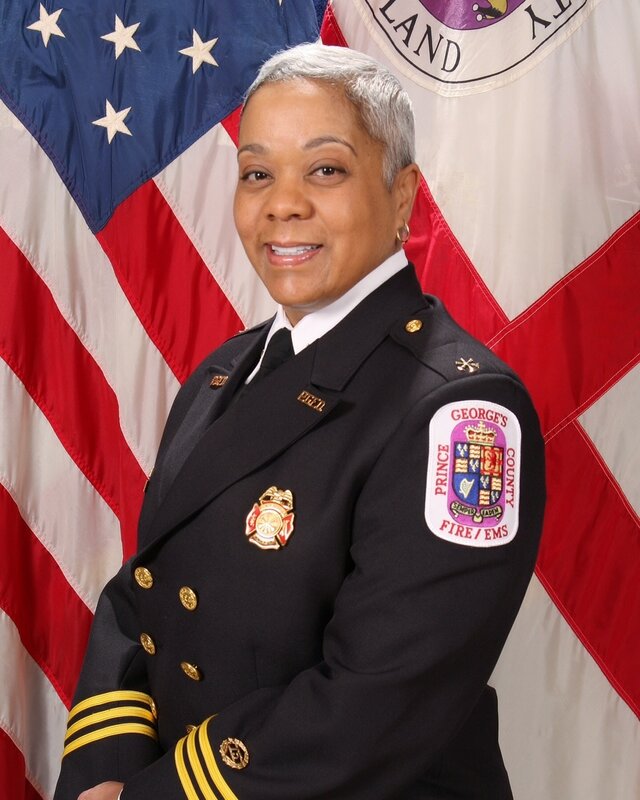 Theme: "Loving You - Being Heart Healthy"
Assistant Fire Chief (AFC) Dana N. Brooks is the Special Assistant to the Deputy Chief Administrative Officer for Public Safety within the Prince George’s County Executive Office. In this role, she merges operational expertise with political finesse and is responsible for working in a collaborative manner to ensure the missions of all public safety agencies are met. She is a dynamic and inspirational speaker and is dedicated and committed to work alongside many honorable men and women in the fire service. 9:00 am and should be set up no later than 10:30 am.